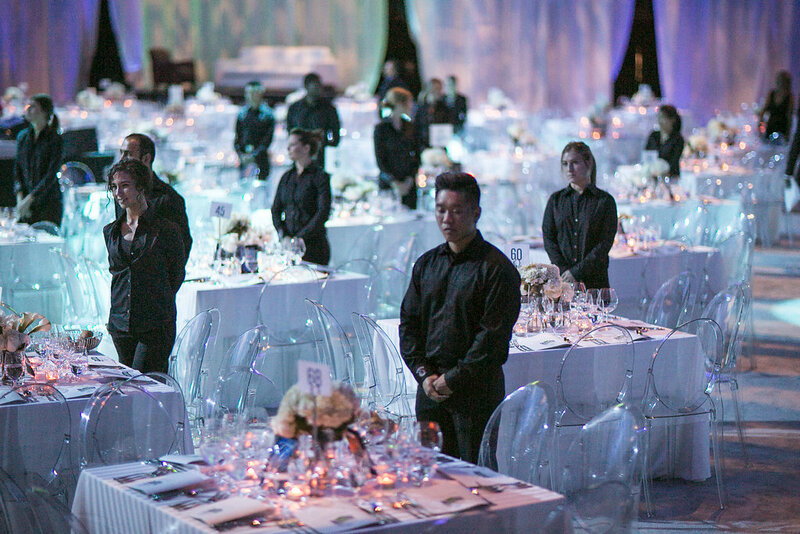 The Canucks Autism Network held their inaugural REVEAL Gala on September 24th at Rogers Arena, an elegant evening designed to raise awareness and funds for children and families living with autism in B.C. 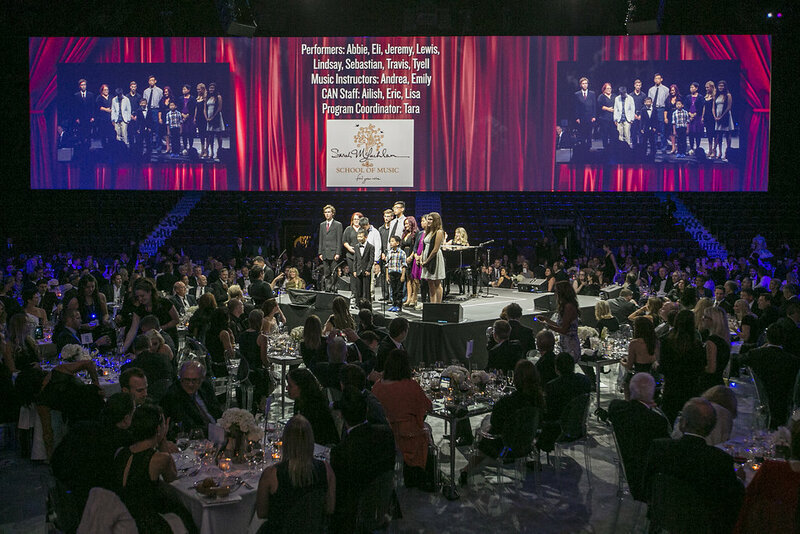 Guests were provided with a range of entertainment, including George Stroumboulopoulos as host and a surprise performance from Sarah McLachlan and the CAN choir. 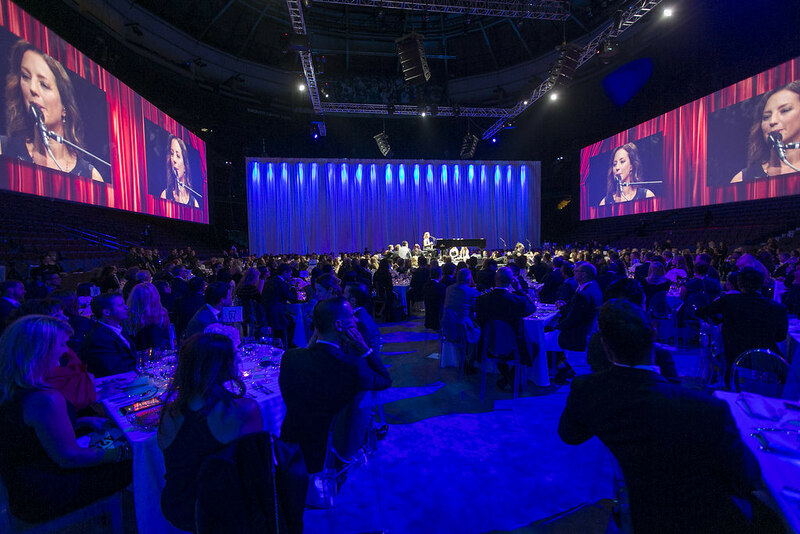 Trevor Linden was in attendance as were several Vancouver Canucks players, including Chris Tanev, Ryan Miller, Alex Burrows, Dan Hamhuis, Radim Vrbata, and Alex Edler. Also representing the Canucks were Henrik and Daniel Sedin, Bo Horvat, and Cole Cassels. 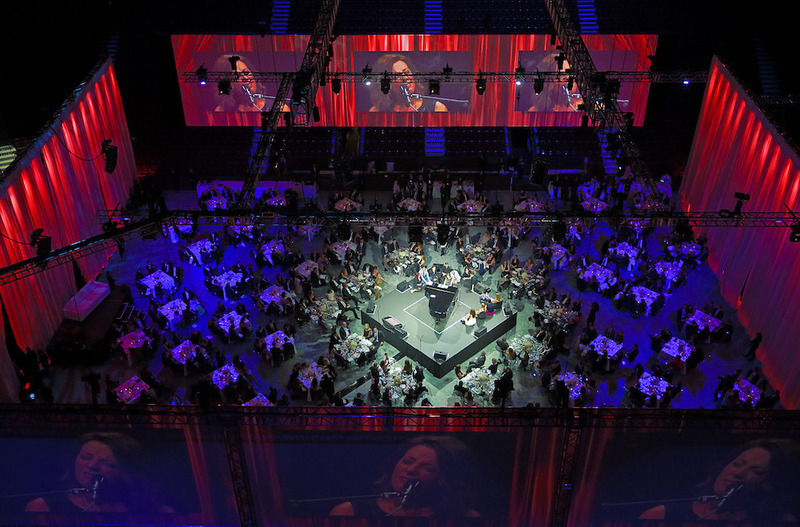 Former Whitecaps FC Captain Jay DeMerit and gold medalist Jon Montgomery were also among the guests. 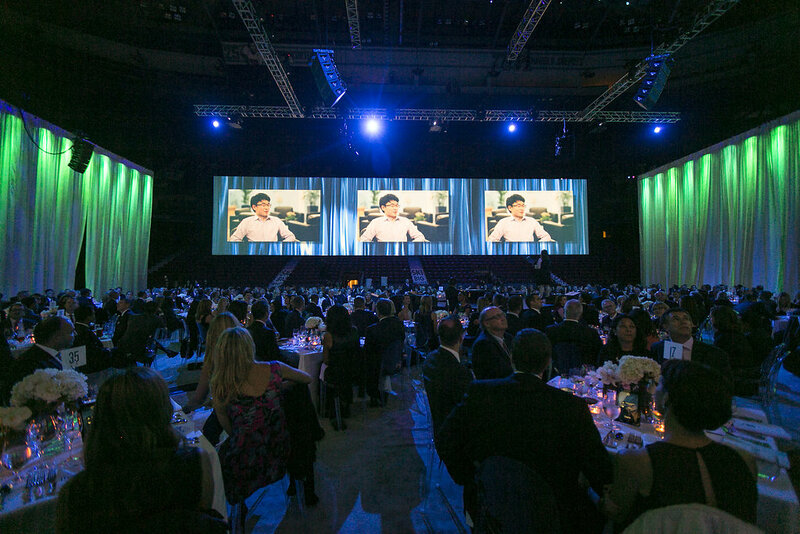 One in 68 children has autism, and the REVEAL Gala is just one way CAN raises vital funds for the children and families living with autism in British Columbia. 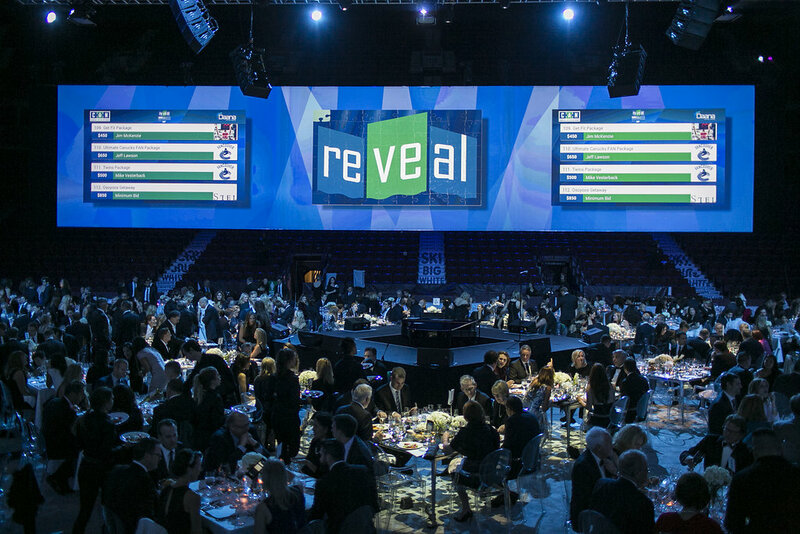 The first annual REVEAL Gala was a huge success, raising $785,000 for the Canucks Autism Network. 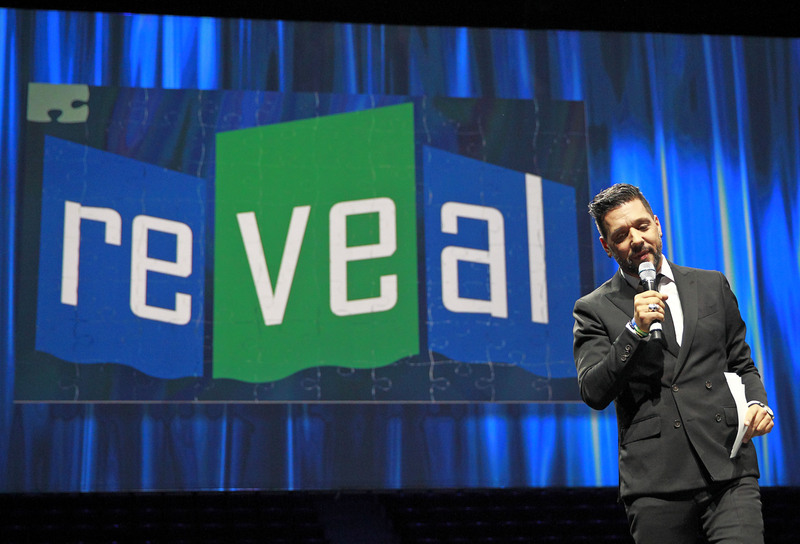 For a video recap click here. 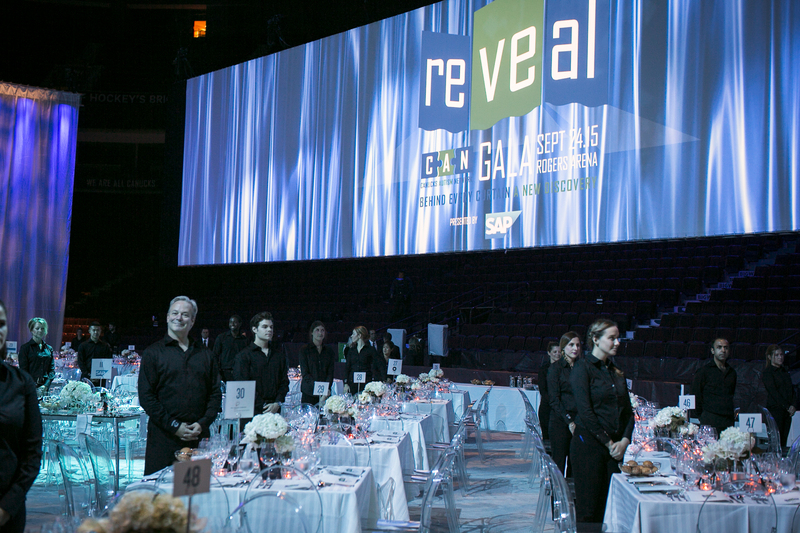 To read more about the CAN REVEAL Gala, visit this page.